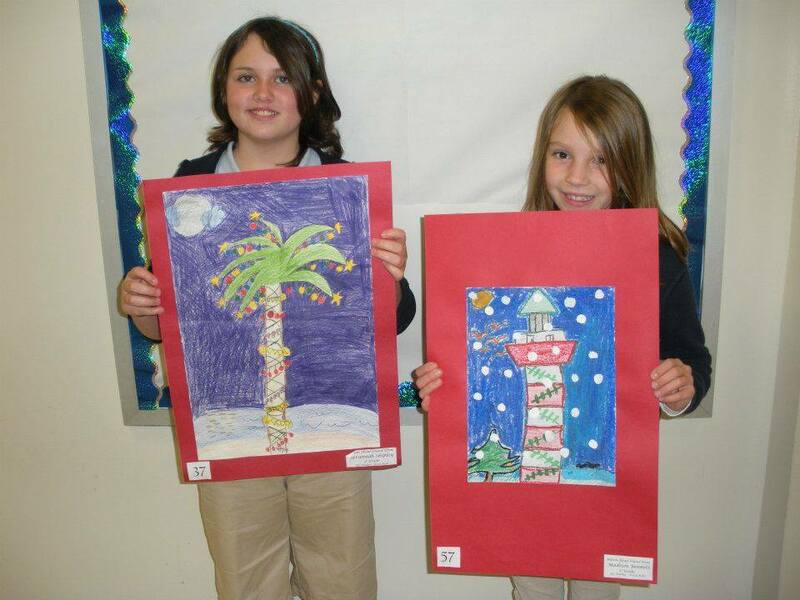 Local elementary students have created original works of art that best depict the holiday season in the Lowcountry, and they will be displayed in various shop windows around Harbour Town. Vote for the display you like best by picking up a ballot at any participating store. Meet an Alligator! — Tree Trimming Party Tonight at the Wild Wing Cafe!